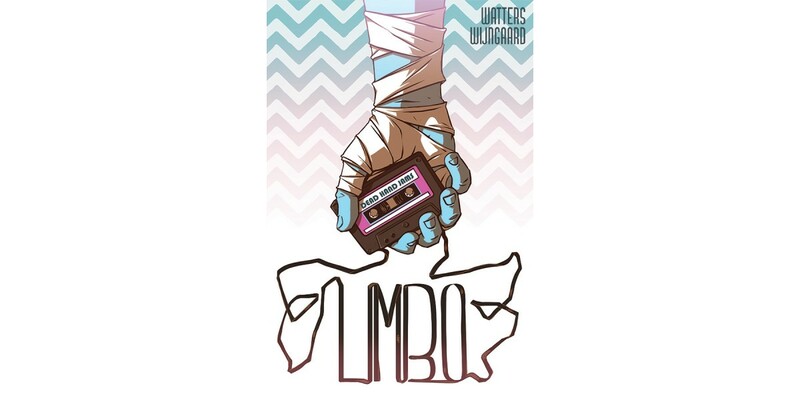 From UK creative team writer Dan Watters and artist Caspar Wijngaard comes LIMBO, an all-new, genre-bending fantasy series set to launch from Image Comics this November. LIMBO #1 (Diamond Code SEP150538) will hit comic book stores on Wednesday, November 11th. The final order cutoff deadline for comic book retailers is Monday, October 19th.